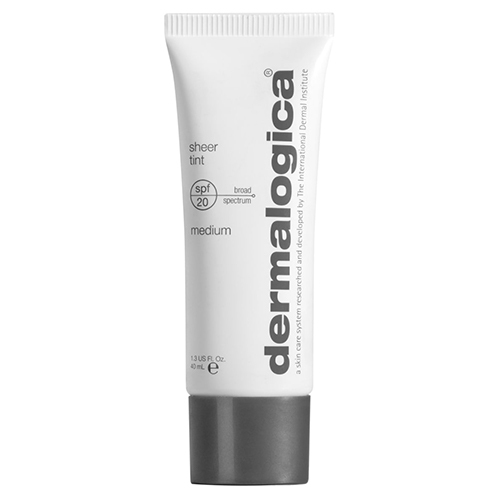 dermalogica Sheer Tint SPF 20 is a lightly-tinted hydrating treatment that provides an all-day sheer wash of color. 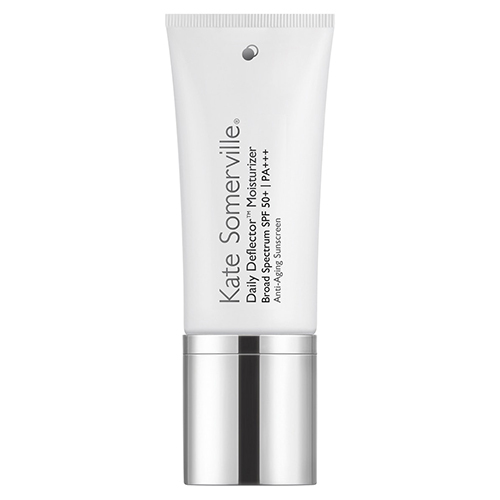 Natural, light-diffusing iron oxides provide translucent color for radiant skin while broad spectrum sunscreens shield against damaging UV rays. 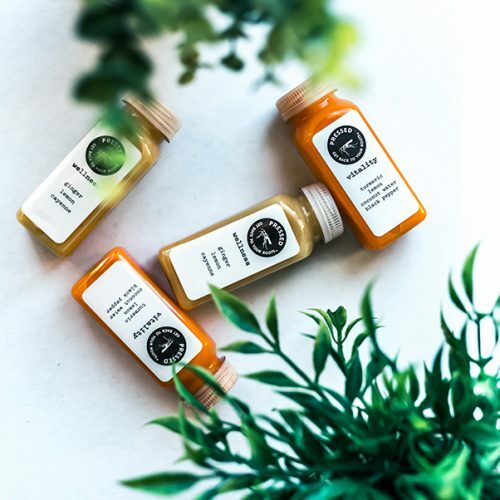 Hydrolyzed pearl amino acids, hydrating cross-linked hyaluronic acid and antioxidant walnut seed extract help improve skin texture and reduce the appearance of fine dehydration lines. 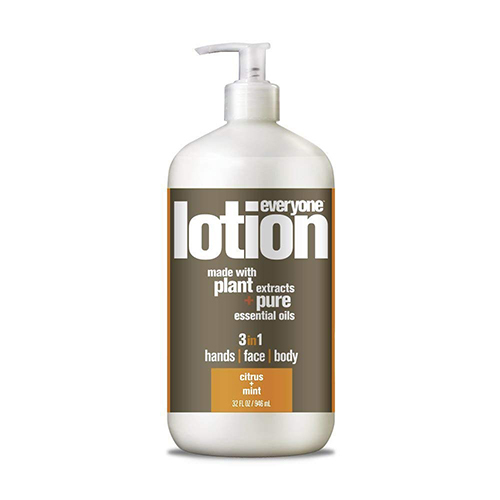 It’s formulated without artificial colors and fragrances. 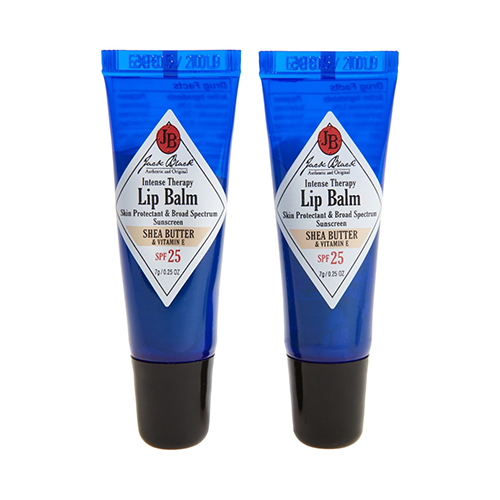 How to use: After cleansing, toning and moisturizing, smooth over face and throat. By dermalogica; made in the USA.